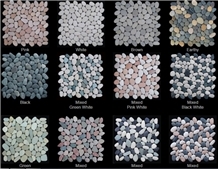 White pebbles mosaic is made from natural pebbles that glue into mesh makes this pebbles mosaic easy to installed. 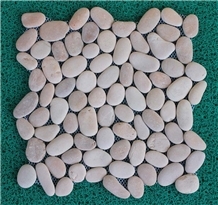 Size this pebbles mosaic is 310x310 mm and packaging in cartoon box. 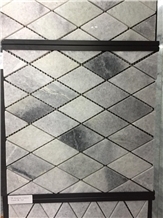 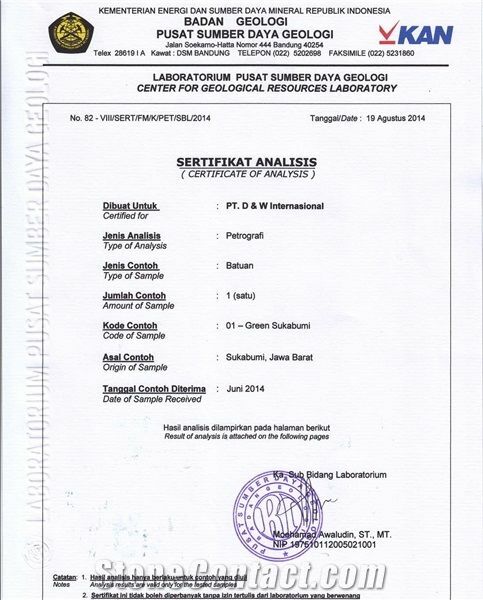 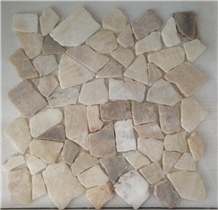 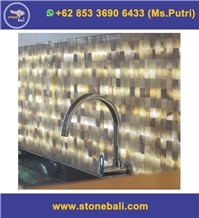 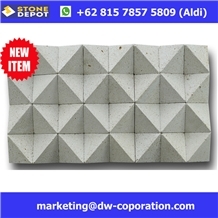 I am looking for Indonesia White Pebbles Stone Mosaic Tiles.